No more breakdowns, no more premature deliveries, no more broken promises and vows - this is my season of victory from every direction in Jesus name!!! Supernatural - divine arrangement, my five loaves and two fishes are about to be multiplied!!! Breakthrough in my finances and my body!!! No more delay in Jesus name!!! Clothed with favour like Esther - supernatural clothing!!! The right eyes see me - I am coming into favour and supernatural turnaround in Jesus name!!! Miracles in the next few days. 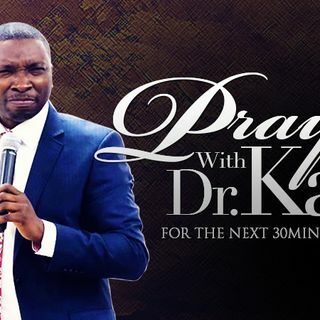 Healing, favour, vital connection in Jesus name! Beauty for ashes, oil of joy, garment of praise, planted as a tree of righteousness to display the splendour of Jehovah! No more weeping, I will not weep over my loved ones and they will not weep over me. Supernatural turnaround in stubborn situations, my testimony will go to the nations to glorify Jesus. The wrong people moving out so that the right eyes may see me, supernatural alignment in Jesus name. I will glorify GOD in this season in Jesus name!!! A river of life within me, a river of life flowing out of me in Jesus name!! !